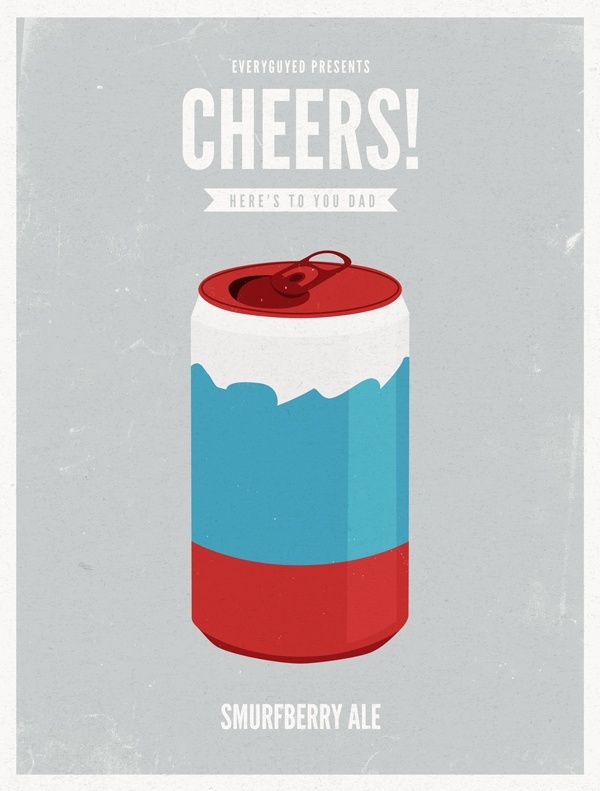 Another great poster series by Moxy Creative House (see their Eyewear Made Famous series here), and creative director Glenn Michael. 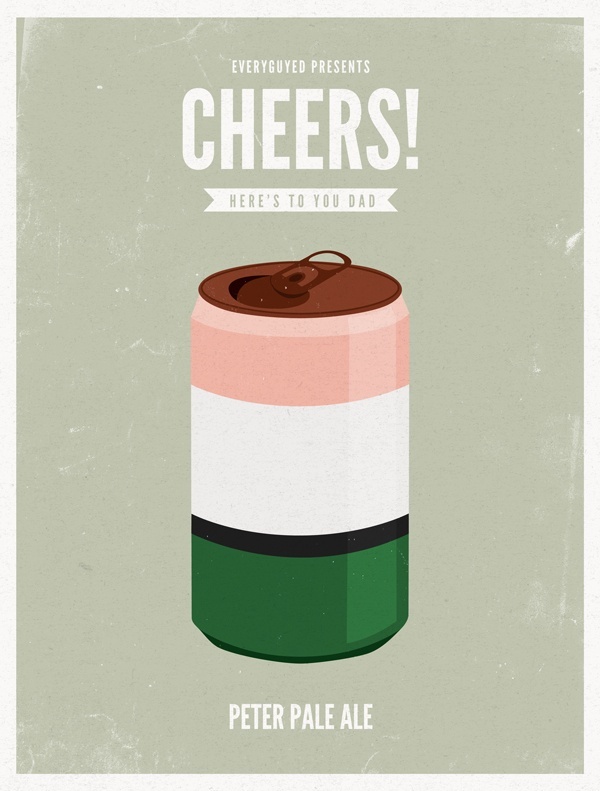 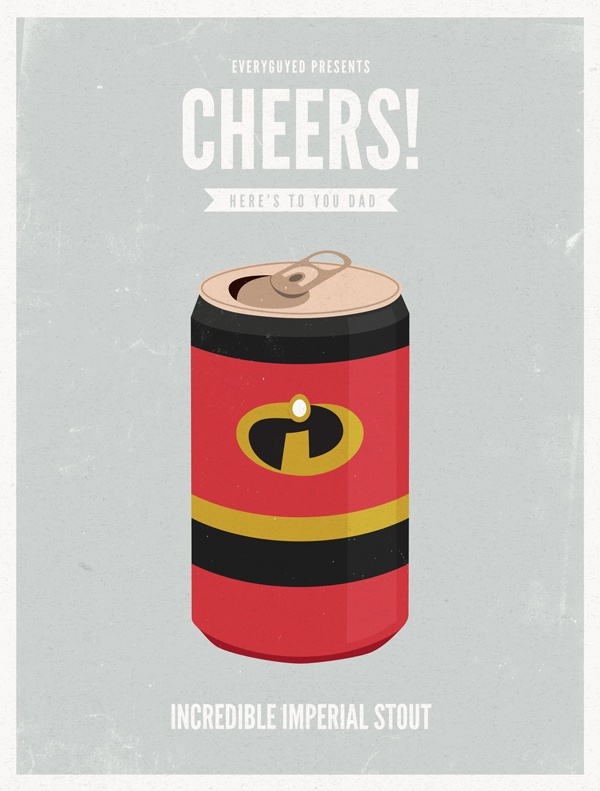 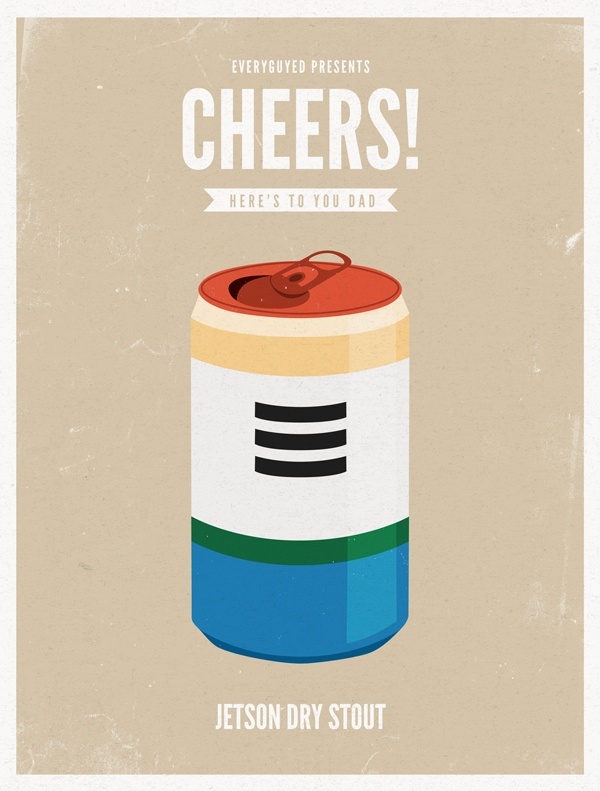 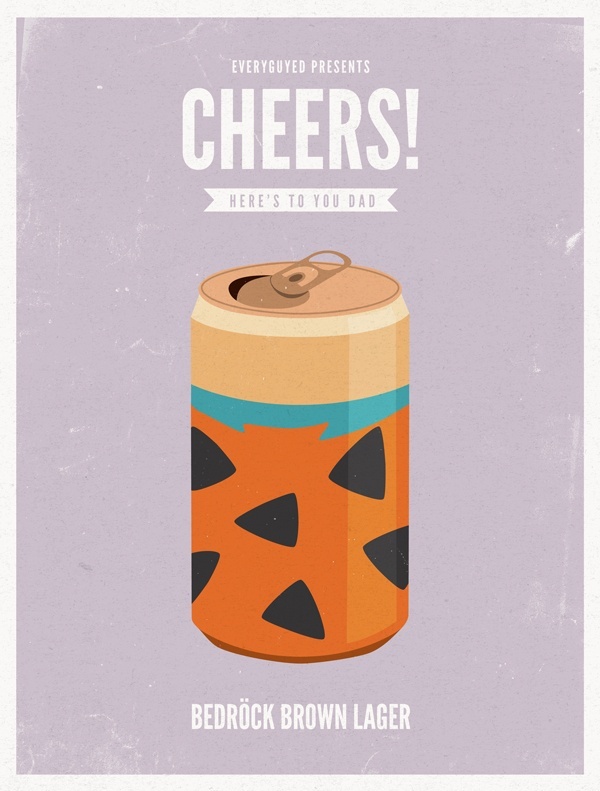 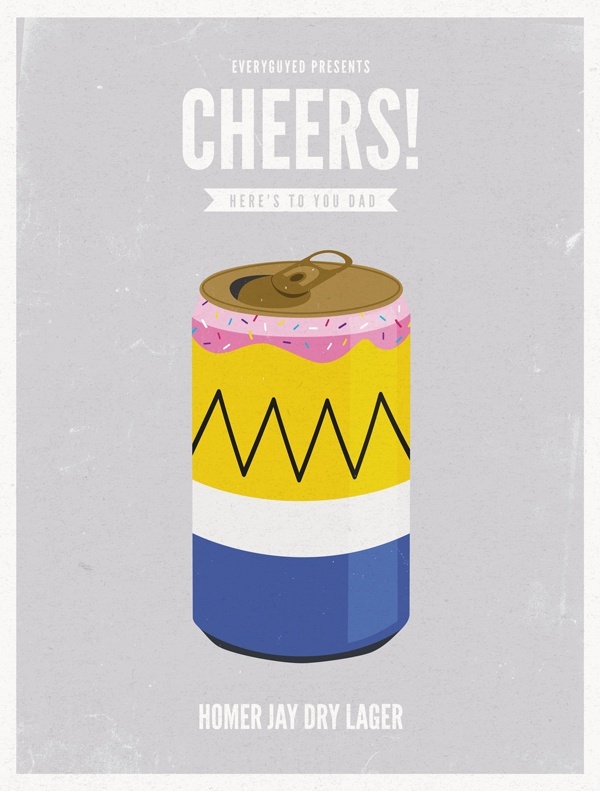 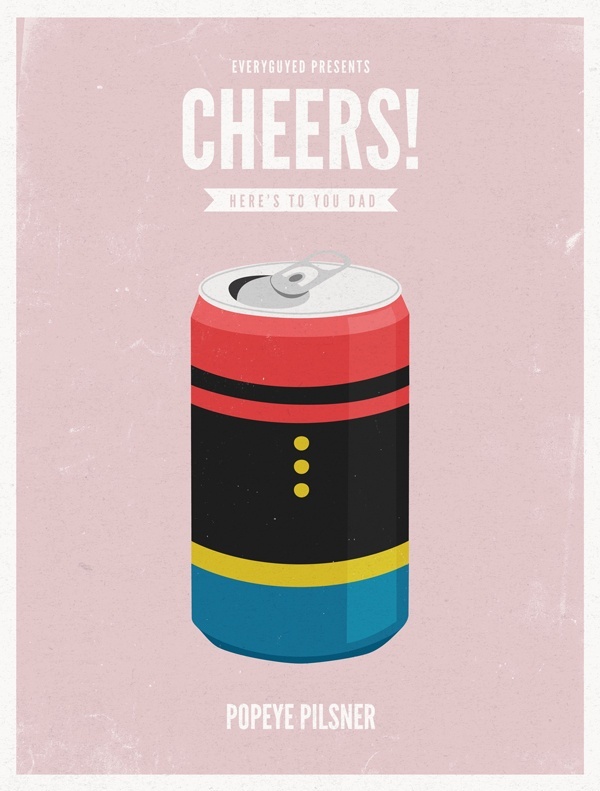 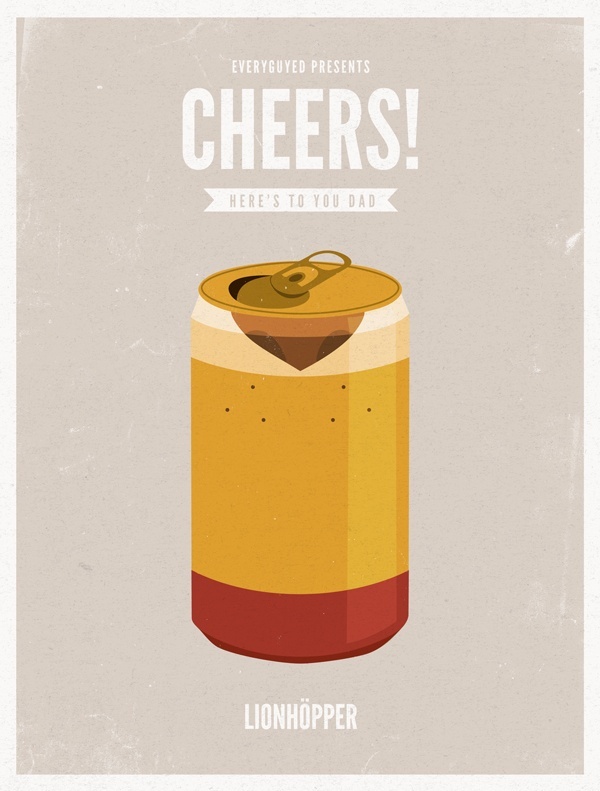 This reimagining of iconic dads as beer cans is a smart and well executed look at some cartoons we grew up with. 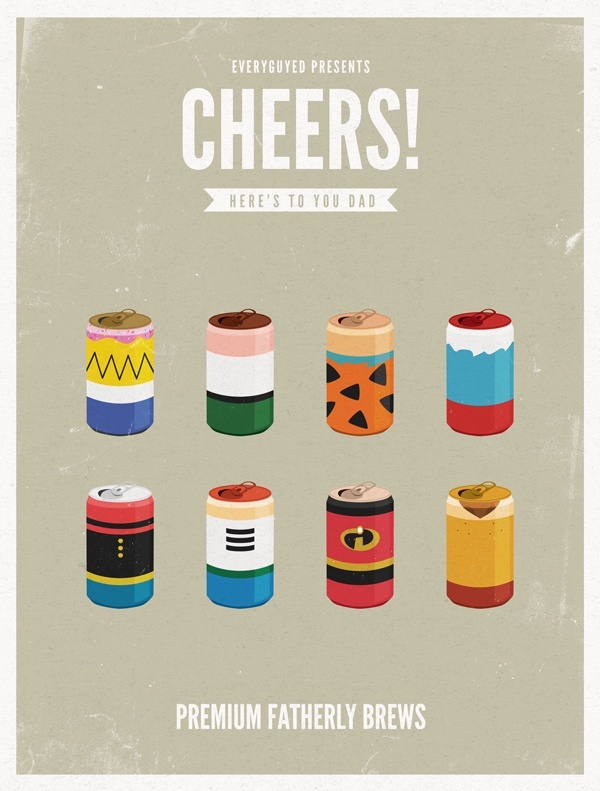 Note to self, this makes an excellent gift for just about any dad.